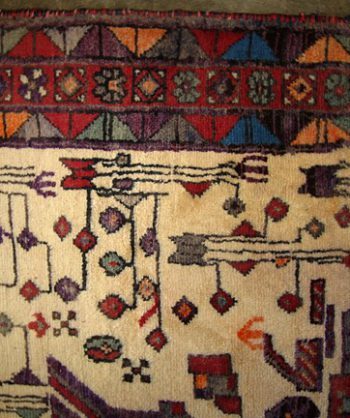 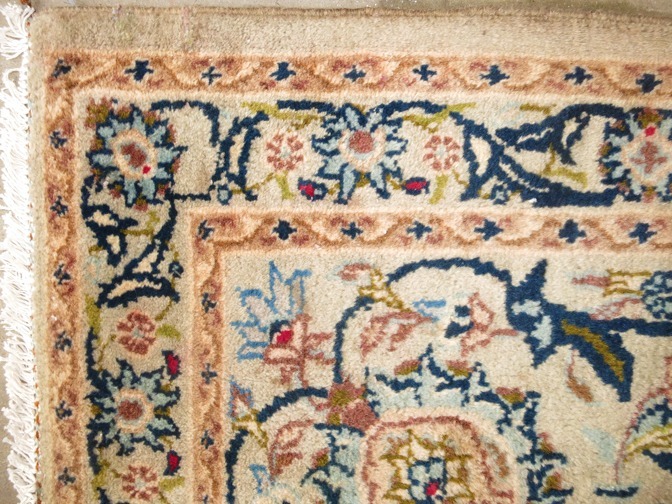 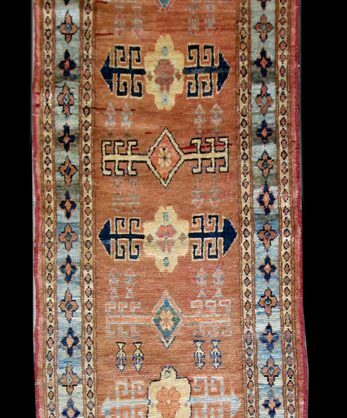 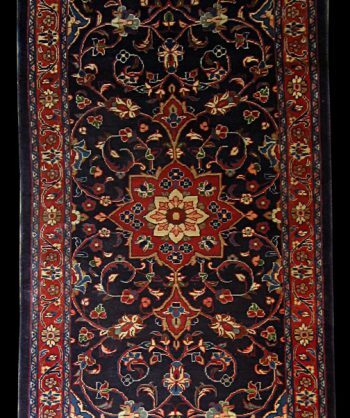 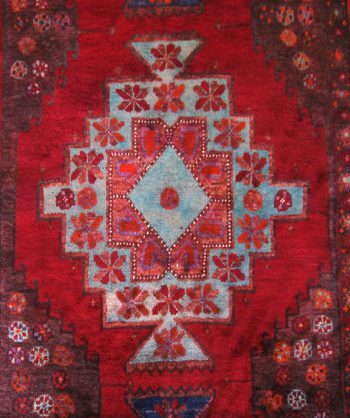 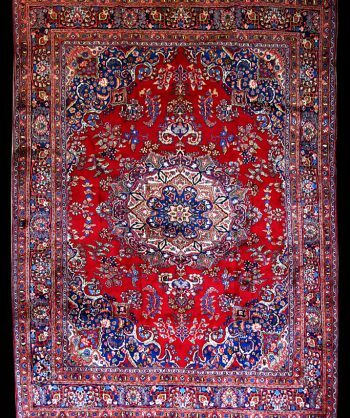 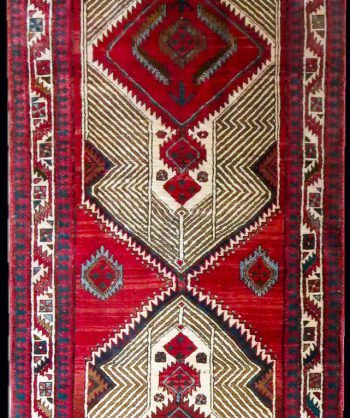 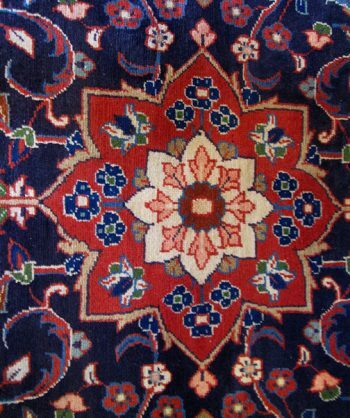 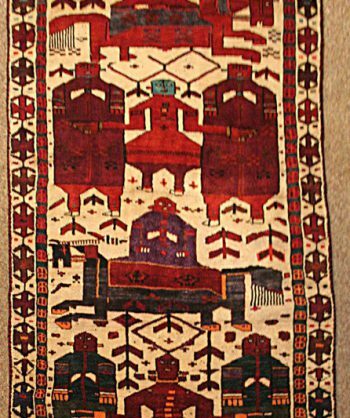 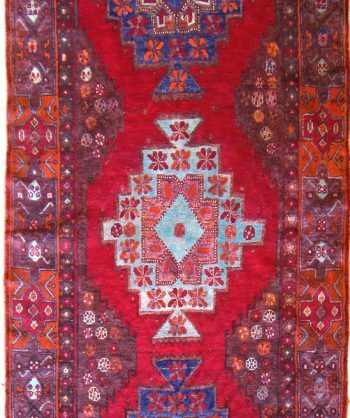 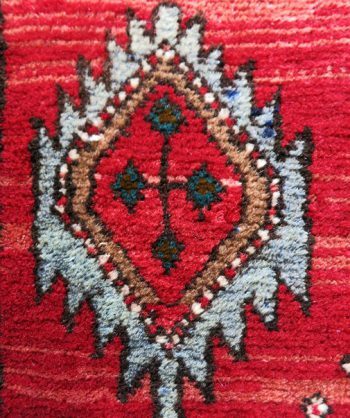 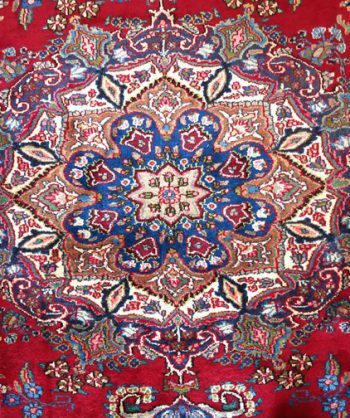 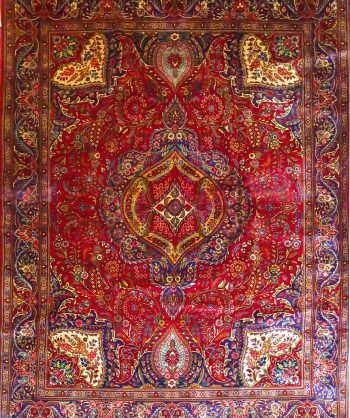 Tags: Carpet, for sale, iran, kashan, online, Persian. 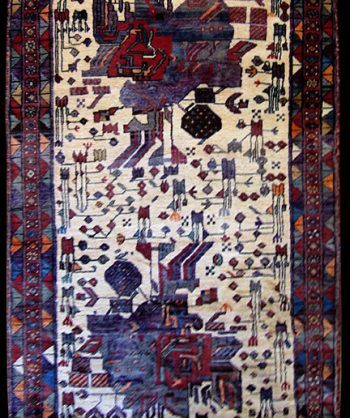 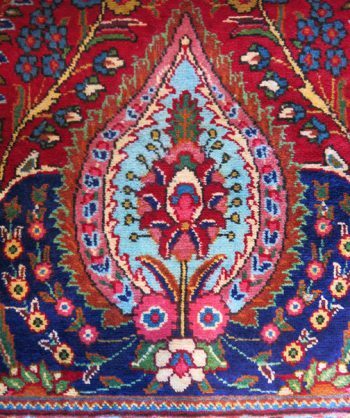 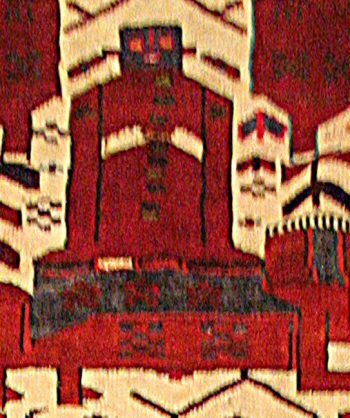 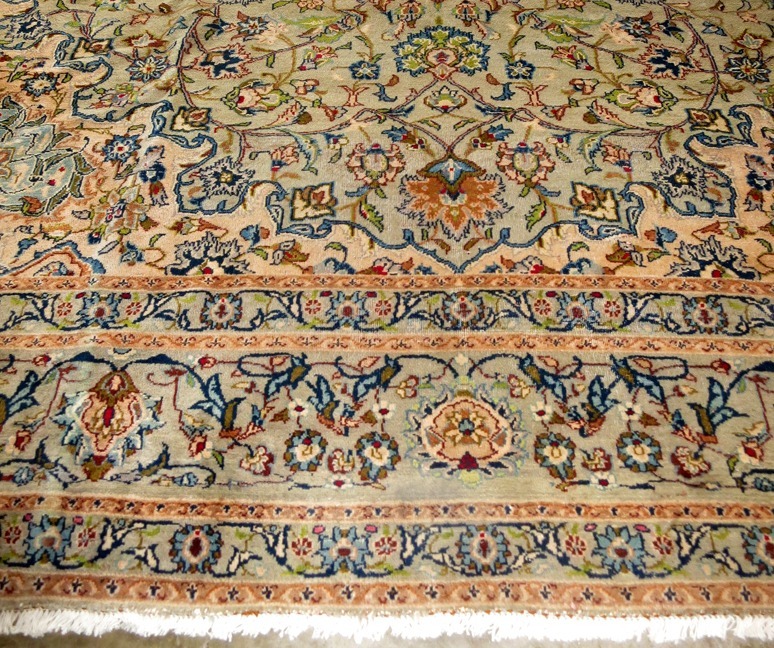 This traditional carpet Item #4475 measures 10’2″x13’7″ was woven in the city of Kashan Iran. 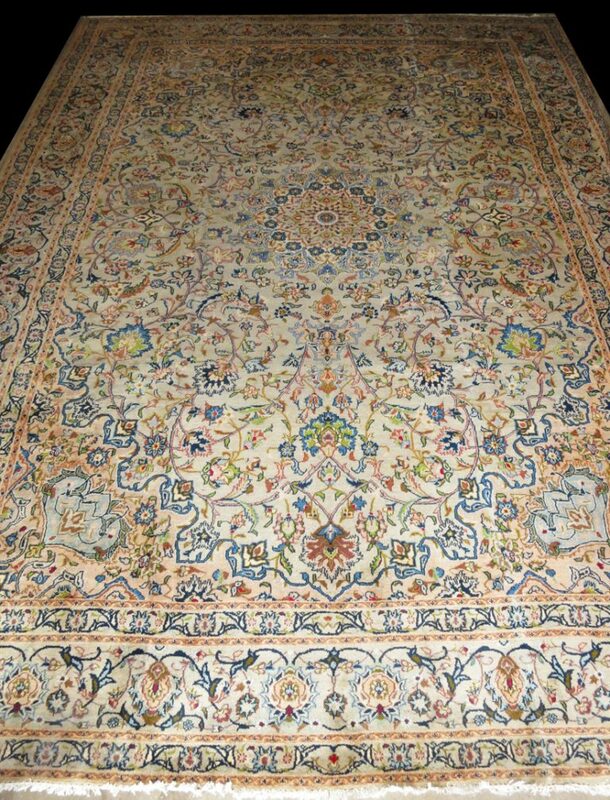 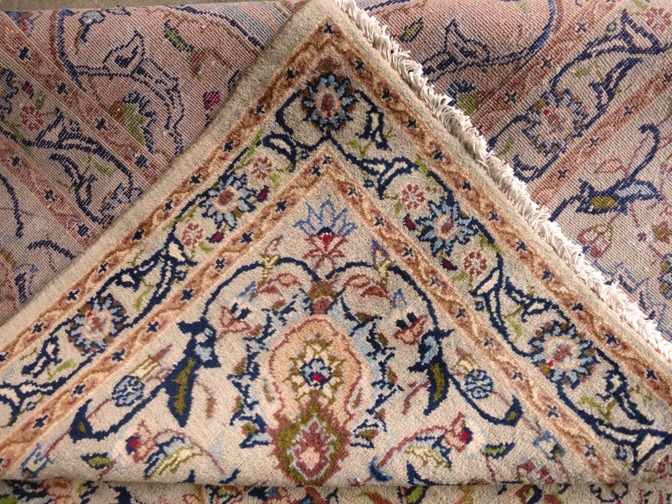 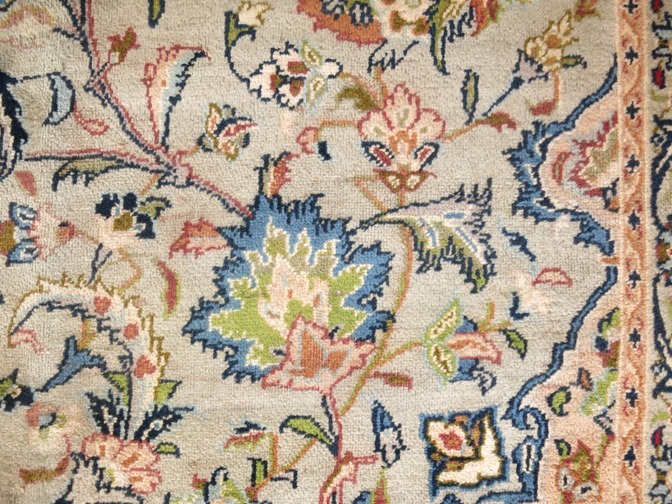 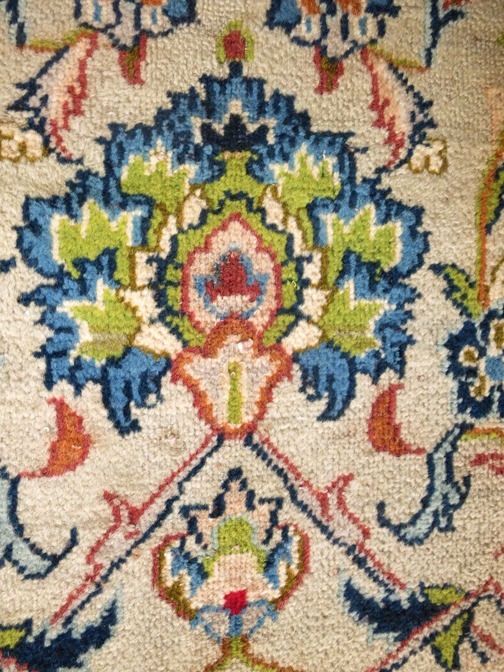 Hand knotted with a fine, intricate, Afshan Shahabbsi design. 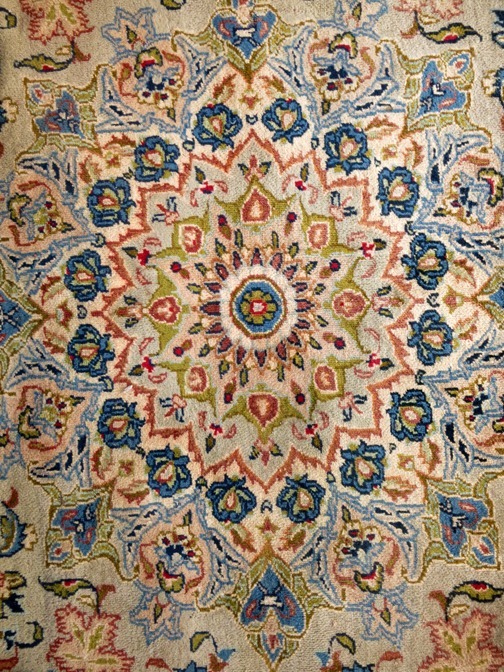 The medallion is a classic design of the 16th century. 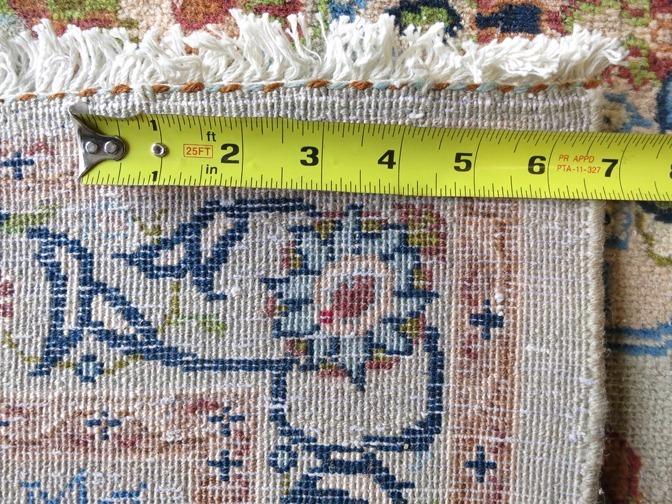 It is evenly worn and in excellent condition! 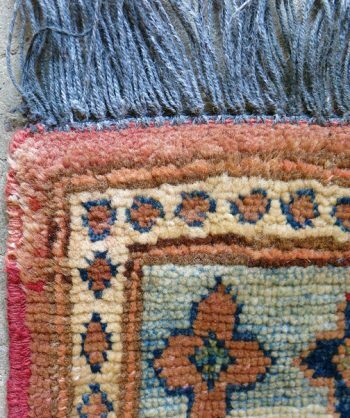 The fringe and binding are nearly perfect! 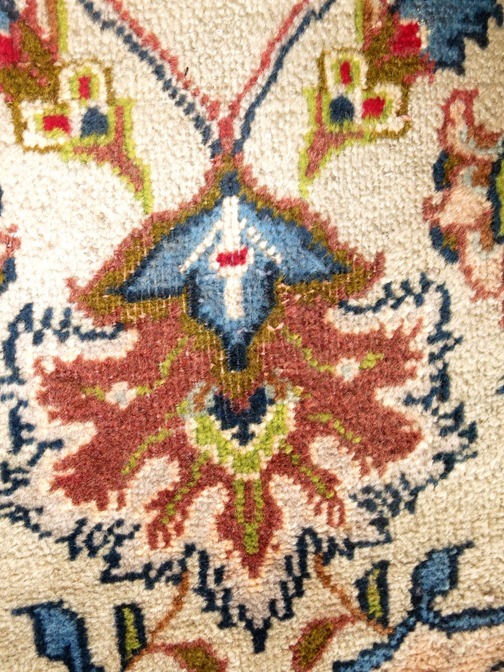 It has little red accents throughout. 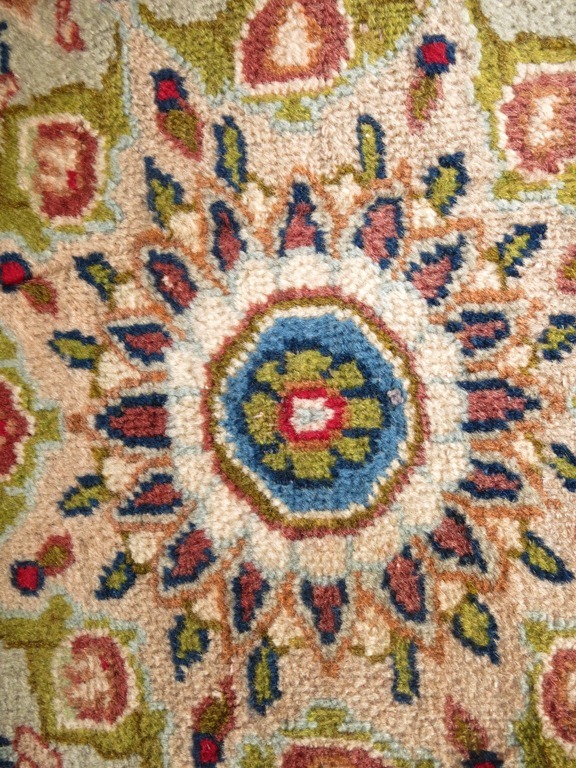 The wool has a nice sheen and it is very soft.